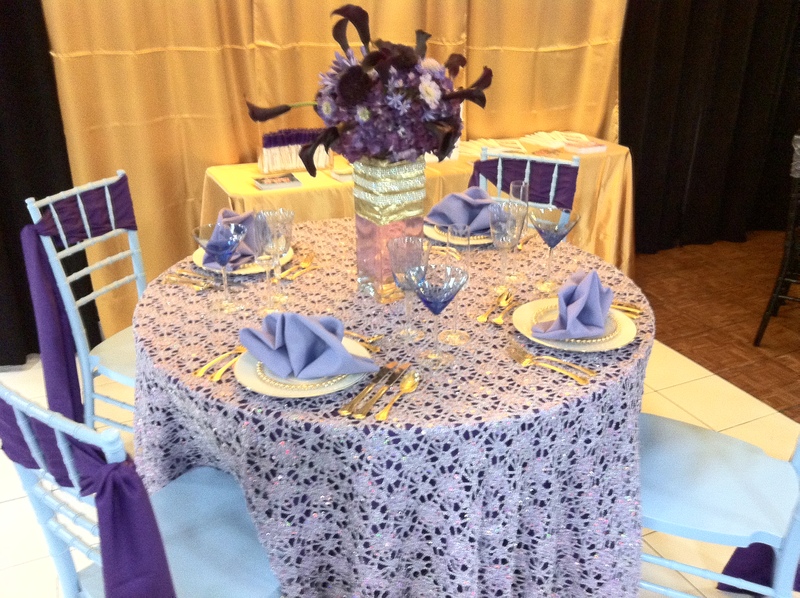 This purple table is a beautiful example of how one of our *NEW* Boutique linen offerings can transform a table. This particular linen is called Glitter Lavender Sequins, and can be found by browsing our Boutique Collection through LinenBook.com. 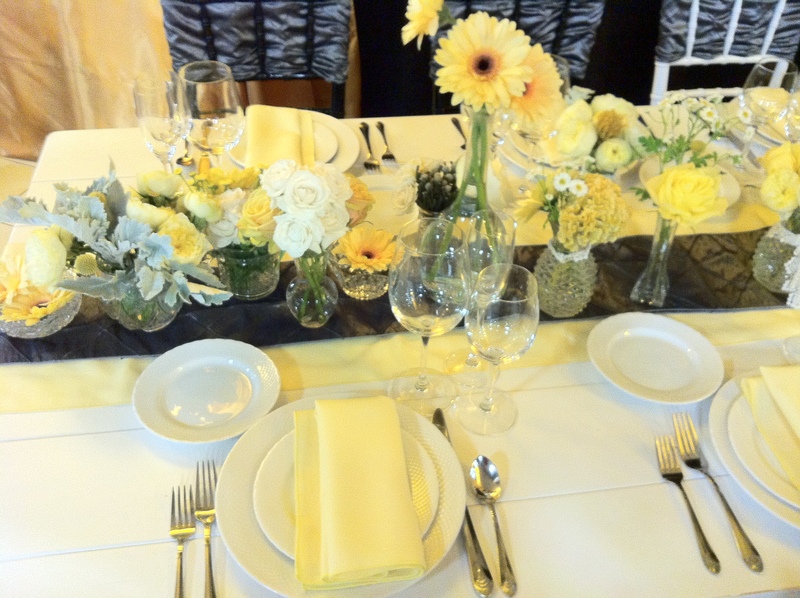 This table also shows how we can specially customize Chiavari’s for you! 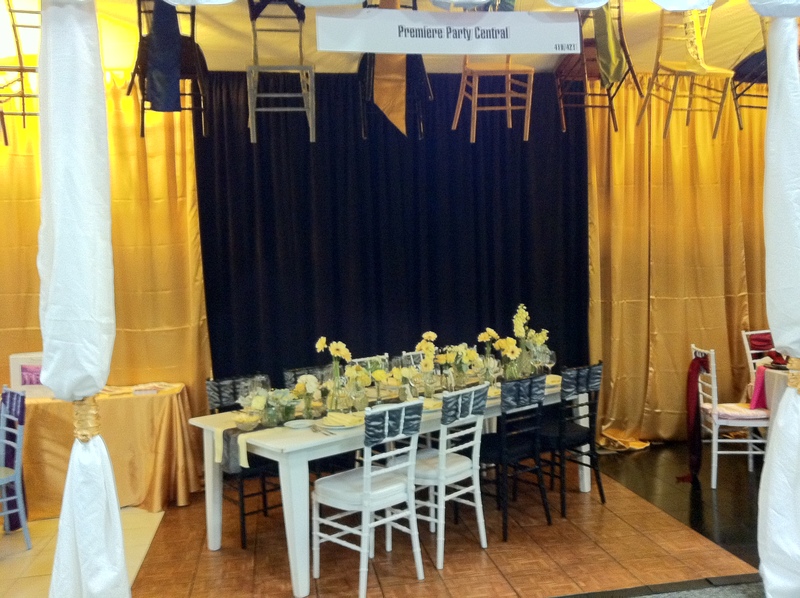 Just one of the new services we offer is painting Chiavari’s ANY COLOR YOU WANT. For $20 a chair, this is the perfect way to finish off a head table, color-coordinate a dinner party, or really make your sweetheart table POP! For more ideas, along with what is new and exciting at Premiere, please subscribe to our blog, ‘Like’ us on Facebook, or view our NEW and ever-changing website by clicking here.